It’s common knowledge that when it comes to horses, not everything always goes to plan. 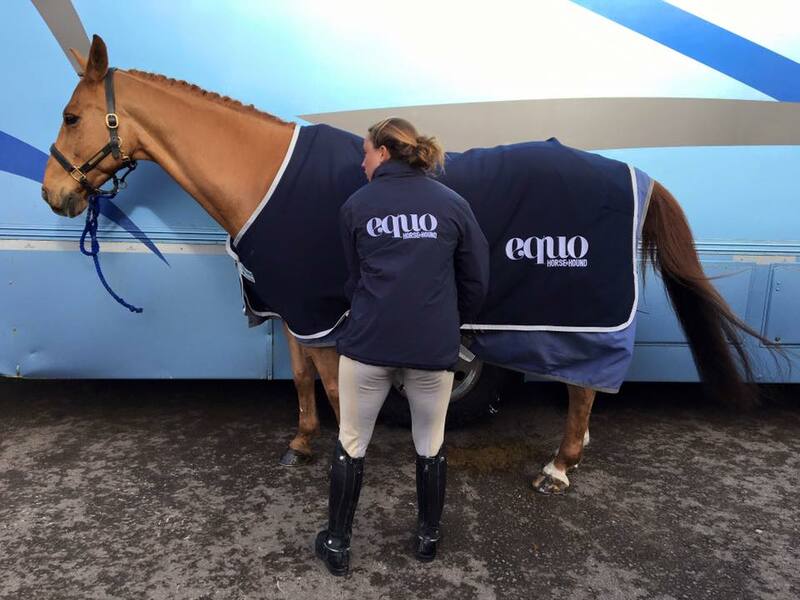 South-west brand ambassador Ali Dane found this out the hard way when her horse Legs got trapped in her lorry. Luckily the pair were unharmed – read more in Ali’s latest brand ambassador blog. The show guide is full of great events to enter via Equo. However, don’t worry if you didn’t manage to grab a copy, you can also search Equo’s upcoming events online. …but alas, with mighty highs comes crashing lows. Get well soon Jessica! …You never know when a red rosette is just around the corner! 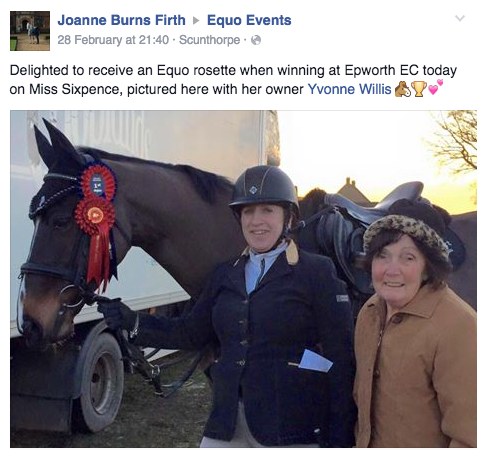 Well done Joanne, a great win at Epworth EC. It seems like Stone Lodge EC also had a great weekend. We love this picture! We also adore these lovely photos of Oakley taken by David Sharp. 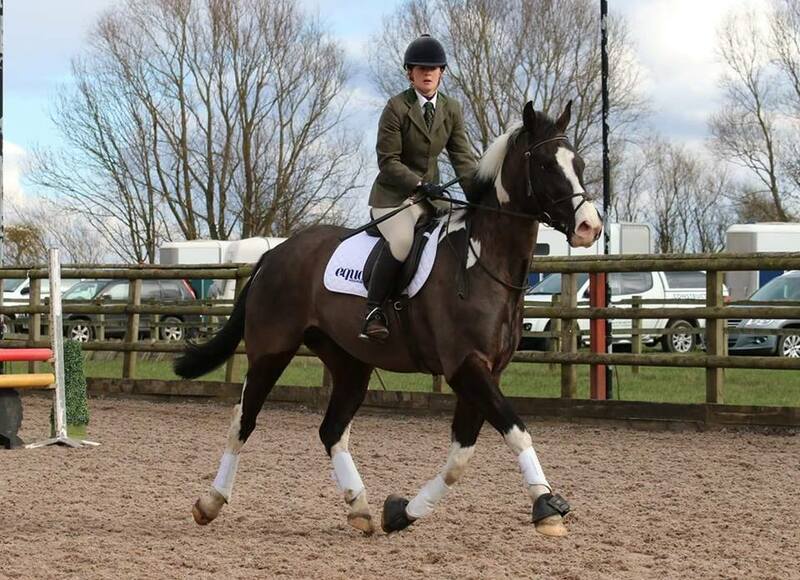 Great choice of saddlepad Claire! We were very shocked to read this post over the weekend. This really drives home the importance of wearing a hat while riding – you just never know. Take it easy Jessica! 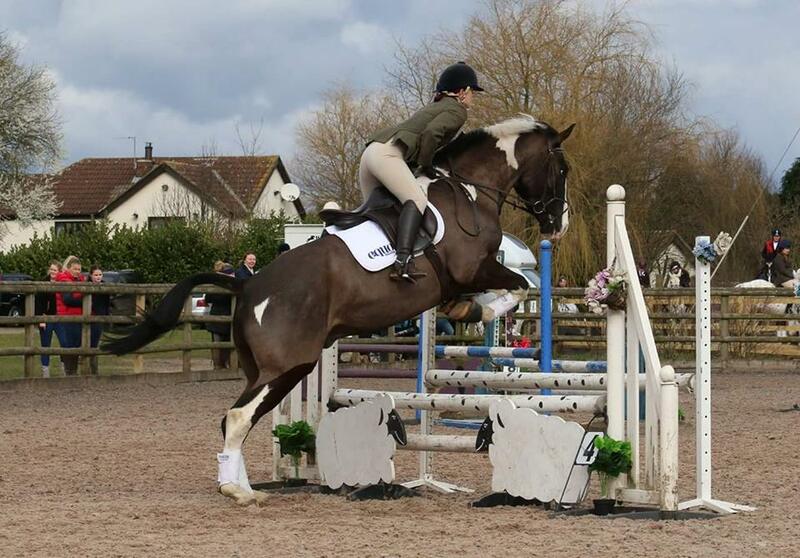 It seems like a lot of you were out competing over the weekend – we love hearing how you got on. …feeling inspired to get out there and compete? Search events near you now!